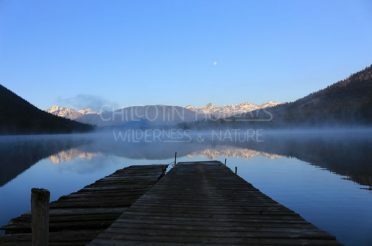 At Chilcotin Holidays,we use our remote wilderness setting as a vehicle for a holiday, wilderness stewardship and self-development. By focusing on methods that allow individuals to improve performance, accept personal responsibility, and work toward the overall purpose of their life goals we are able to assist others in achieving their higher calling. 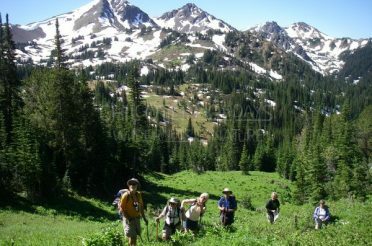 There are three critical points that shape our philosophy: using wilderness holidays as an incentive for creating deeper connections with self and nature, creating an environment that facilitates personal development and transformation, and building a community of people dedicated to changing the world through wilderness stewardship. Our goal is to bring these three themes together to facilitate endless opportunities for transformation, both personally and environmentally. We work with individuals who are committed to helping people process and learn from their incredible wilderness experiences; focusing on methods that allow people to improve performance, take responsibility, and work toward creating value in their lives, and the world. 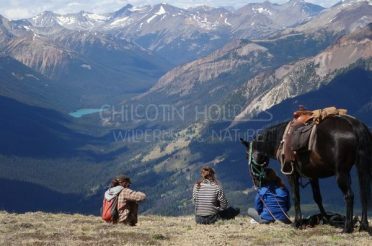 Having the freedom to learn in their own way allows all persons who come through Chilcotin Holidays the ability to gain new experiences and knowledge through hands-on activities. 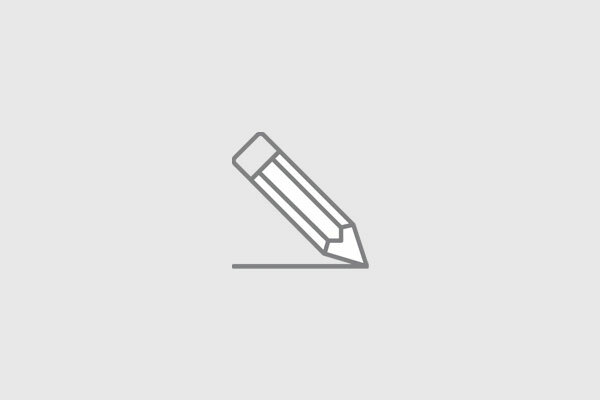 By utilizing experiential education, or more commonly known as learning by doing, we create an environment that promotes taking ownership and responsibility for reaching goals and completing tasks proficiently. The freedom to learn, teaches individuals how to go through the necessary thought processes to problem solve on their own accord. They complete the skill, and then learn the theory behind the experience. This is the opposite of traditional teaching styles, which explains the theory followed by the skill. Going through the process of learning the skill first promotes higher-level thinking from the individual. When this learning process is crossed with attention grabbing activities such as observing the wild-flowers on a pack trip, a person sometimes is not even aware that they are learning something new. When there is no structure to an activity it becomes mindless play. There is no purpose in the activity and therefore is worthless. Unfortunately, this is the hole much of the current youth fall into. Activities such as scrolling social media or watching television offers no benefit to the individual; nothing is gained. This results in a lack of understanding of how the world works and a decreased ability to problem solve efficiently. By providing a structure or a purpose to play it becomes quality leisure. “Quality leisure” (as opposed to mere diversion) was important ‘not only for the sake of immediate health, but…for the sake of its lasting effect upon habits of mind” (Simpson, 2006). “Education is not preparation for life; education is life itself.” From infancy, people are constantly taking in new and valuable information that is then stored away in the brain. Steven Simpson, author of Rediscovering Dewey goes on to explain: “The dichotomy of work and play is a social construct that unnecessarily masks the relationship between the two” (2006). By combining the idea of work and play, one is able to further find pleasure in their work, or find purpose in their play. 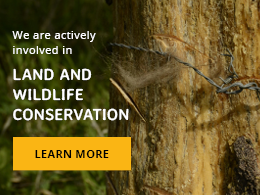 Being a part of the wilderness allows all that come to the Ranch the benefit of gaining valuable knowledge of conservation on an intimate level. 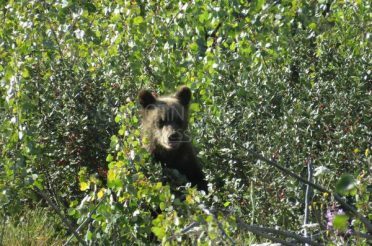 Students, guides and interns learn about bear behaviour by leaving food in a tent; this will attract a bear and one should not do it. Or, by keeping a running tally of the wildlife that is seen during pack trips where one can contribute to the conservation planning of the species. Everything has a purpose and an importance. By being apart of this environment, one cannot help but learn vital information, outside of a classroom setting. In situations where there are immediate consequences, this learning process becomes a lot quicker. 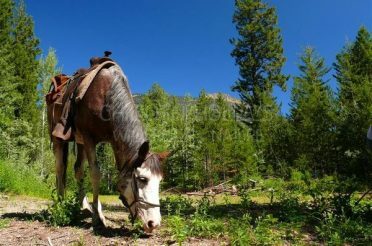 For example, if a saddle is not cinched correctly, one will fall off their horse. This cause-and-effect way of learning teaches people to be responsible for their actions. This is the case with many of the activities around the Ranch. If wood does not get split, the house will be cold. Or if the chainsaw is not cared for properly, it will not run. By making mistakes or, better yet, learning from others mistakes, people realize just how important it is be accountable and responsible for their actions. Our students, guides and interns all go through this process of experiential education and quality leisure everyday. Each activity has a purpose that creates value to both the individual and the Ranch. In doing so, our guides and interns are then able to take the knowledge and skill-base they gain and become mentor guides to the guests, leading the guests through this same process of learning. Guests gain unparalleled experiences and knowledge that will stay with them for a lifetime, and they will not even realize it in the moment. 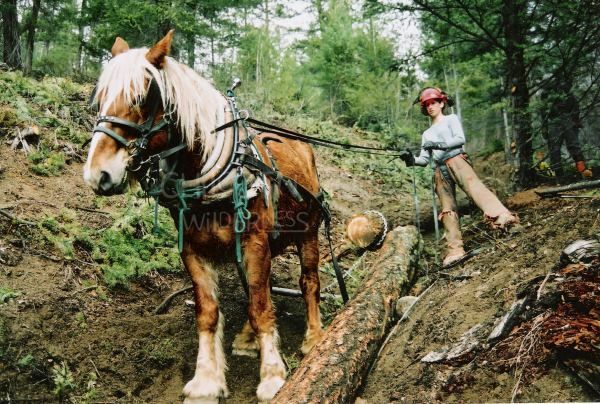 Everything that is done here on the Ranch is to guide people to their greater purpose in life, whether that be to become more flexible and adaptable, learn tangible skills such as shoeing or felling, or understand the ins and outs of operating a successful business. But the effort of finding and developing that purpose is in the hands of the individual. They chose how and when they want to invest in themselves. 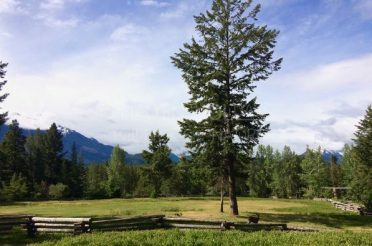 The freedom to learn is all their own, Chilcotin Holidays is just the vehicle in achieving this higher calling. 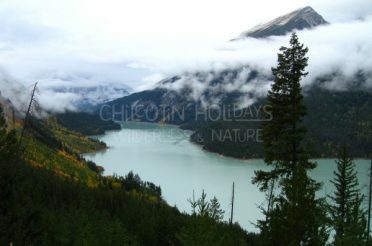 Chilcotin Holidays utilizes the freedom of learning, specifically through experiential based education to assist others in improving performance, accepting personal responsibility, and working toward the overall purpose of their life goals. Students, guides, and interns are then able to take this knowledge and experience and share it with others, first the guests and then with the world. Simpson, Steven. Rediscovering Dewey: a Reflection on Independent Thinking. Wood N Barnes Publishing, 2011.